Best acceleration and throttle response when you step on the gas pedal. Eliminates restrictions of factory intake system, that is making your Audi lag. Hear your Turbo Scream! as you step on the accelerator pedal. Direct power for the best air flow to your Manifold. Reduce pre-turbo restrictions, gaining the power you want when needed most. Get noticed with a sweet sound of the engine without an exhaust. 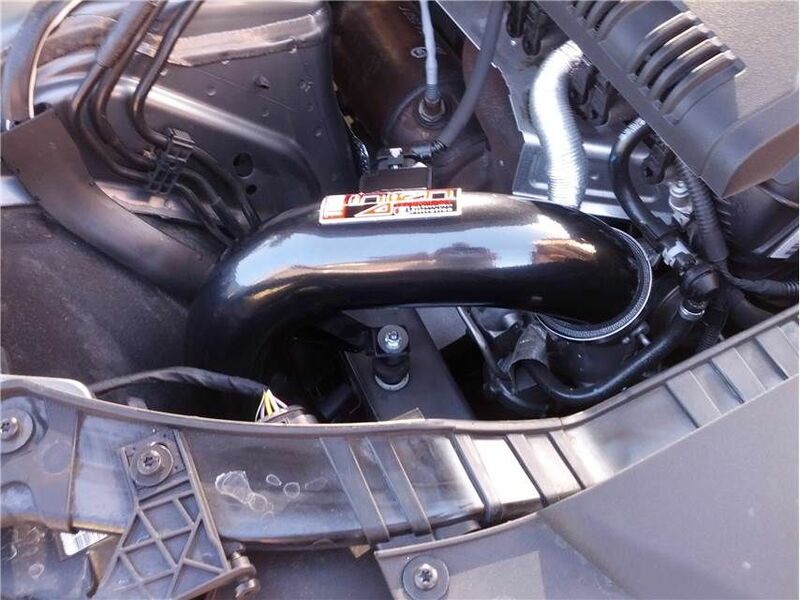 One of the first performance modifications you should make to the Audi B8 A4 is to install the Injen Cold Air Intake. 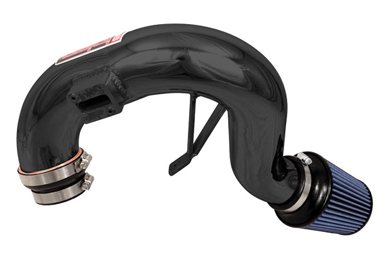 By freeing up airflow to the engine, the Injen Cold Air Intake provides impressive power gains on your car. After installing the Injen intake for Audi A4, you will see power gains up to 12hp and 16lb/ft torque to the wheels. 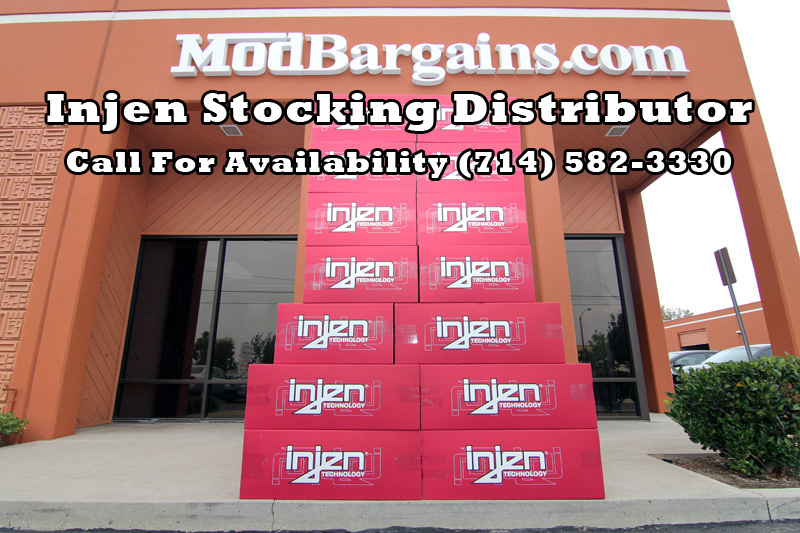 These significant power gains are made possible because the Injen Cold Air Intake uses less restrictive aluminum piping in combination with a large, reusable cone air filter for maximum air flow and velocity into the engine. The Injen intake also places the air filter lower in the engine bay, further away from the excessive heat the engine produces. This cooler air provides the engine with more combustion, which translates into more power. For extra styling under the hood, the Injen Cold Air Intake for Audi B8 A4 is available in a polished stainless or laser black finish.